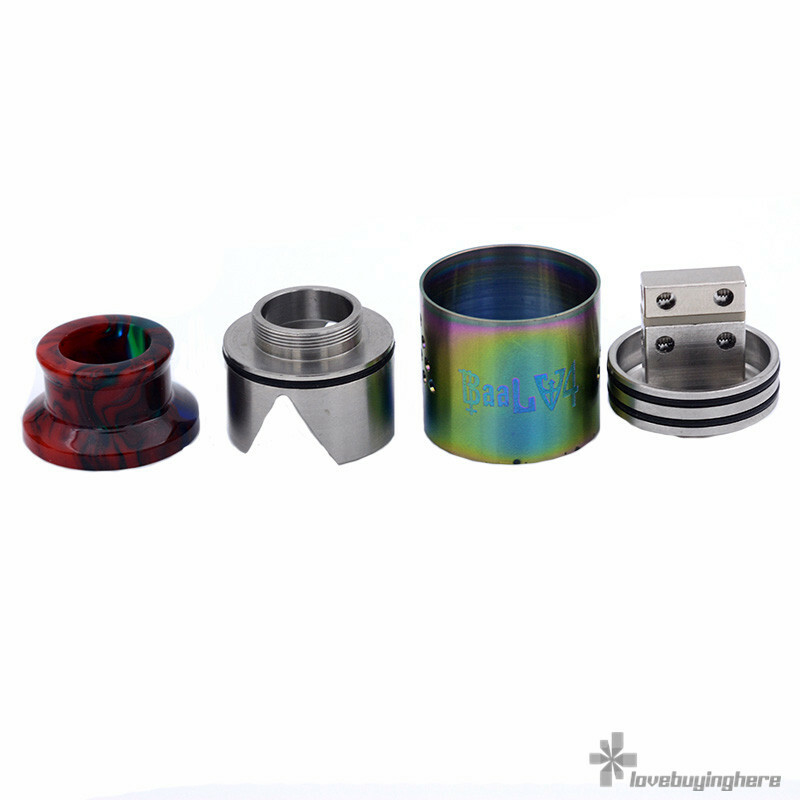 Resin drip tip baal v4 rda clone is a high quality 24mm stainless steel made ecig atomizer. 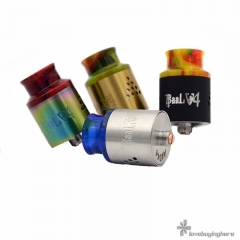 Aimcig hardware manufacturer made, vape wholesale baal v4 rda. 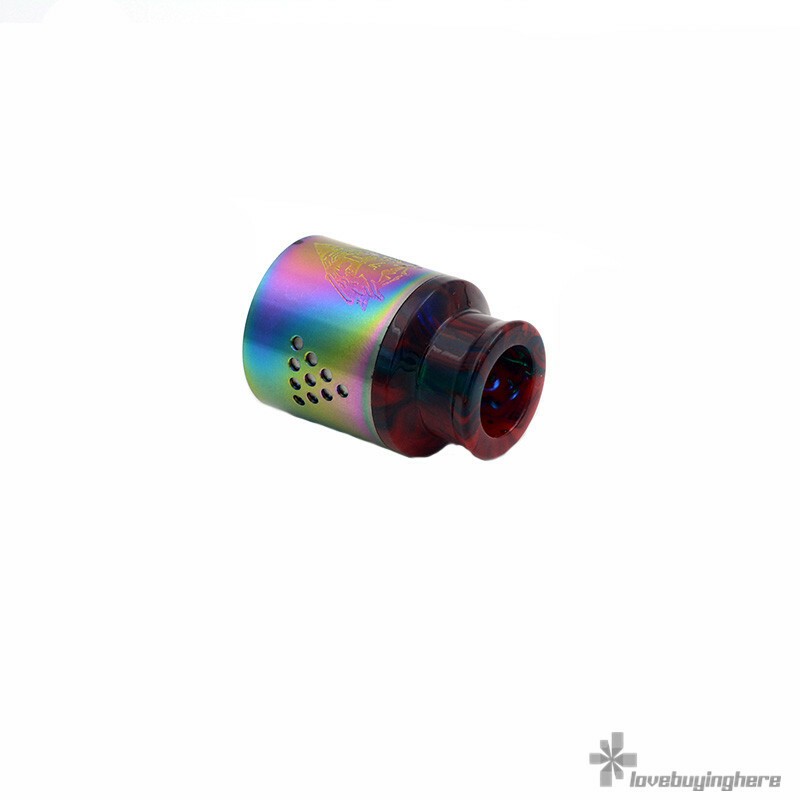 Glad to introduce this great baal v4 rda clone for all of you! Firstly, thank you so much for El Diablo Philippines. 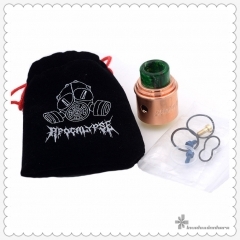 This is a great company from Philippines design and make popular mods, rdas, drip tips. If you are interested in their products, do not hesitate to visit and follow their Facebook. Aimcig warmly welcome vape wholesalers, distributors, shop owners, other kinds of resellers to order from Aimcig. 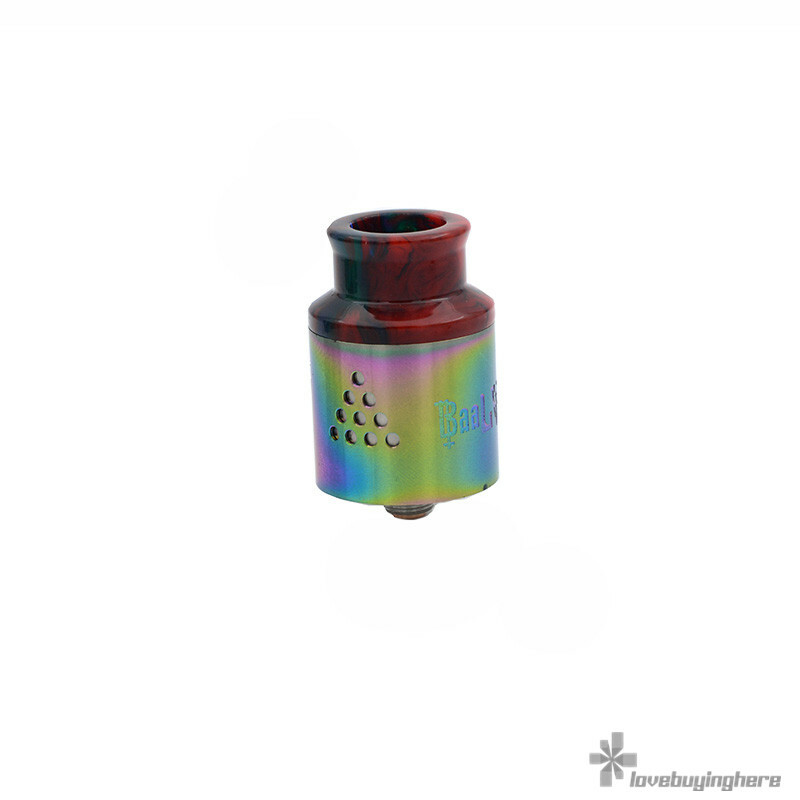 Resin drip tip baal v4 rda, definitely one of the best e cig rda atomizers. For other hot items, do not hesitate to contact our sales people to confirm product information and order details. When you see this page, congratulations that you have found a great e cig supplier from China-Aimcig. 1. Aimcig is a hardware manufacturer located in Dongguan, Guangdong Province, China. 2. 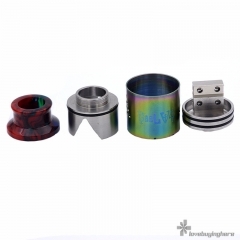 Aimcig design and produce e cig rda, rta, rdta, mechanical mods. 3. Aimcig hardware manufacturer produce ecigs more than 5 years. 4. Aimcig QC team check the hardwares on each stage to realise the production of high quality products. 5. Aimcig could be your best buying office in China. 6. Aimcig offer you professional suggestion to help your product choosing and purchasing. 7. 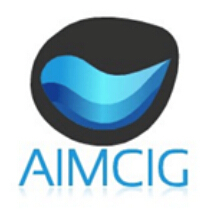 Aimcig export e-cigarettes to the world directly and wholesale ecigs to trading companies. 8. 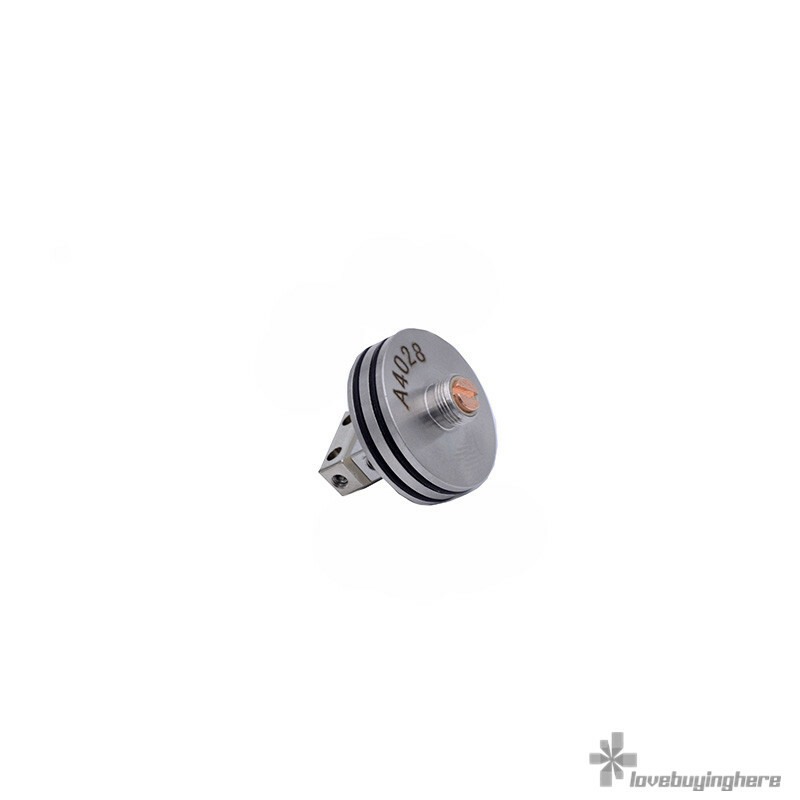 Aimcig wholesale ecigarettes through DHgate, Alibaba, Lovebuyinghere online vape store, Aimcig official website and offline deals. 9. Aimcig is honest and reliable. 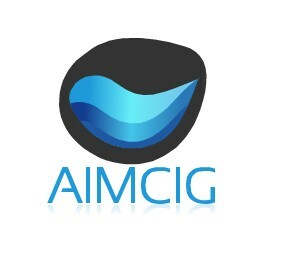 Why Choose Aimcig as Your E cig Supplier? 1. Aimcig is a hardware manufacturer. 2. 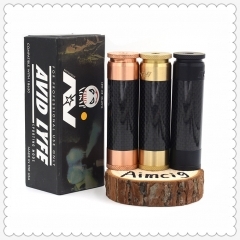 Aimcig can get better price from other factories. 3. Aimcig save you cost and help you earn money. Aimcig design and produce great vape products. 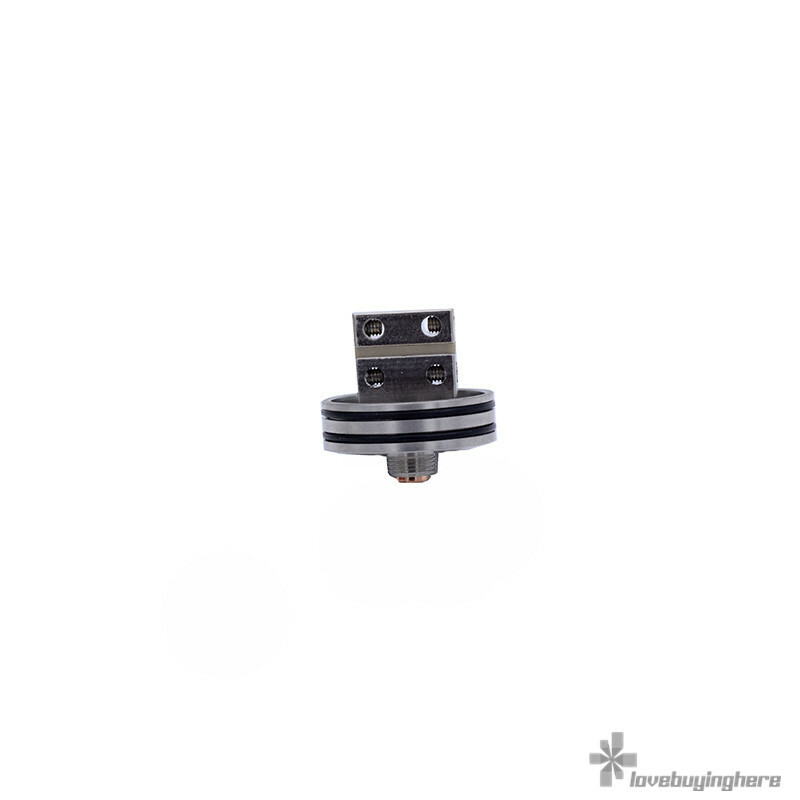 Good price, good quality, good service, how to cooperate with Aimcig company? If you are new to vape business, click here to know more.